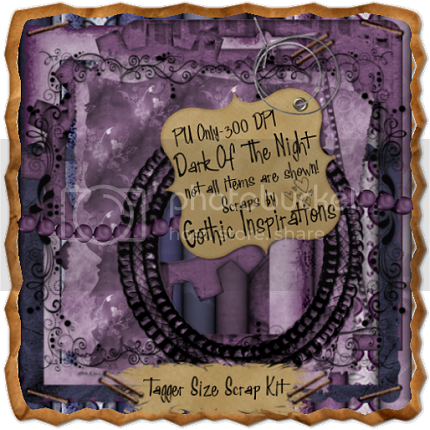 This kit will be available for free for only a limited time: 15 days, starting on September 1st for my September Gothic Inspirations Blog Trains!! Please say thank you if you snag! I'm sorry this has expired! All my blog trains are limited time freebies, check for the next one though, coming on October 1st: Hallows Eve. Indian Summer now available at my stores for only $2.00! 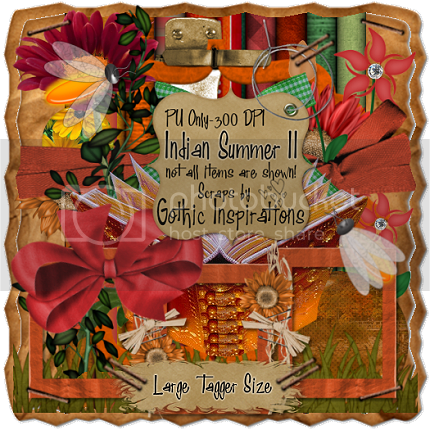 This second portion of my Indian Summer kit is created for Justine since she can not make this blog train due to family issues and I want to do this for her. 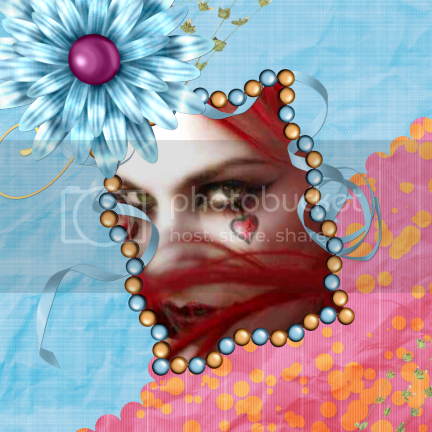 Still visit her blog and see her talent and amazing work! I'm sorry this has expired! All my blog trains are limited time freebies, check for the next one though, coming on October 1st: Hallows Eve. Indian Summer II is now available at my stores for only $2.00! 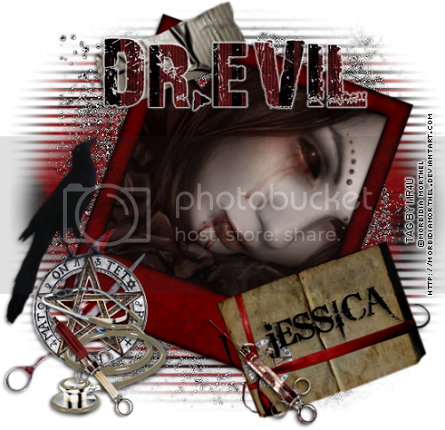 Jessica with: Gothic Inspirations <----YOU ARE HERE. 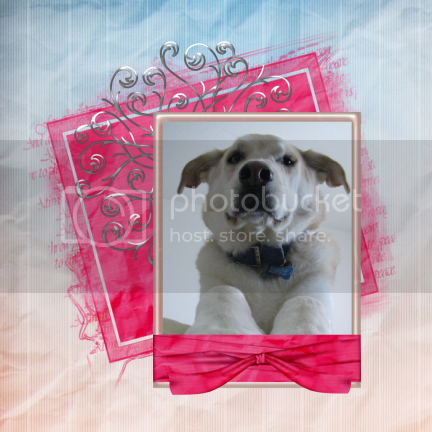 I've posted a share for Justine, as she is going through some family issues, link is up above, but please visit her blog to check out her work. This kit will be available for free for only 15 days, starting on September 1st for Bits N Bobs Back To Nature Blog Train!! 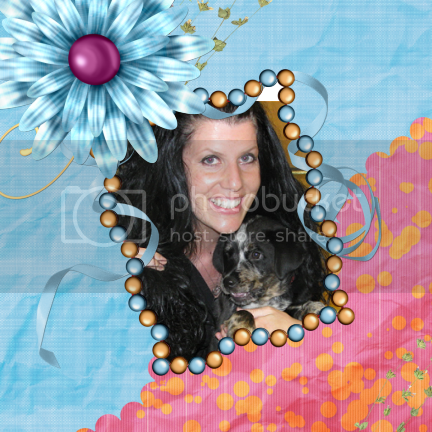 Love this theme Julie, thank you! Please say thank you if you snag. I'm sorry this freebie has now expired, but look for the next train freebies on Oct 1st: It will Breast Cancer Awareness!! 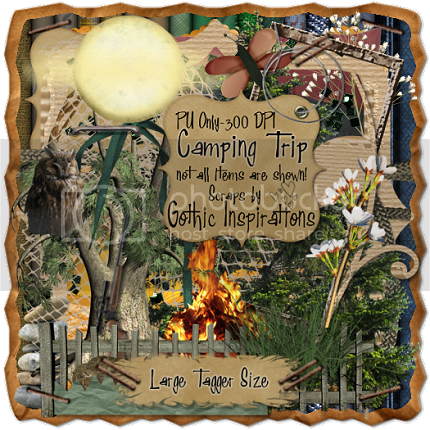 Camping Trip is now available for only $2.00 at my stores. I called this kit: Camping Trip. Preveiws Below. Gothic Inspirations <-----You Are Here. I'm sorry this freebie has expired, but snag 70's Disfunction freebie, available now, and look for new freebies on October 1st! 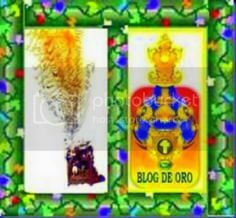 Now Follow the Blog Train!! I'll be posting up links here in a minute! Three Blog Trains, and so many talented designers! Whoohoo! Just a heads up and simply put: If you do not like who I am, that is on you. I support other designers in protecting there work. Plain and simple. I'm not about uglyness or nastiness, you take it how you would like in how you treat others. 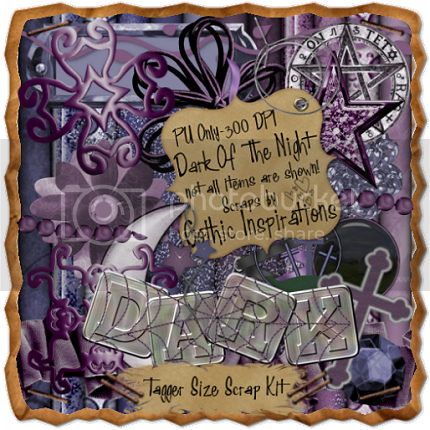 Lovely my newest CT Member just created this new dark tutorial: Dark Of The Night Kit. Thank you so much for an amazing tutorial Ann!! You can purchase my Dark Of The Night kit here by clicking on a blinkie below to shop now! 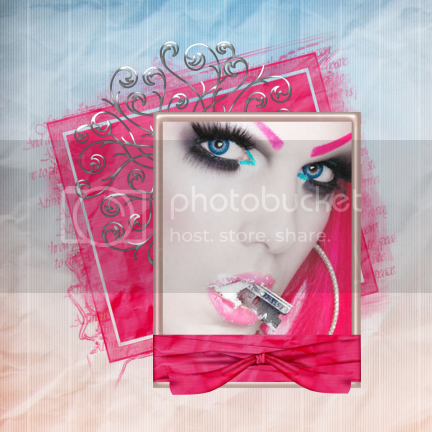 This tutorial was created using an amazing kit called "Twilight" By Sky. Thank you Sky for sharing your talent hunnie! I know, I know summer is almost over for us adults! But this mini kit was a promotion and now for sale. It's on $2.00 at my stores. Cute & Funky! Thank you Susan, Mazie, and Julie for the award and thinking of me. ChiChi made a wicked new tag out of my DARK OF THE NIGHT kit! Thank you so much Cindy. Whoohoo! I did my first Quick Pages! I used Erin's fabulous kit called:Hot Tottie!! She will have these Full Size QP's for sale soon if you want them. So be sure to check back. NEW CU TOMBSTONES!! 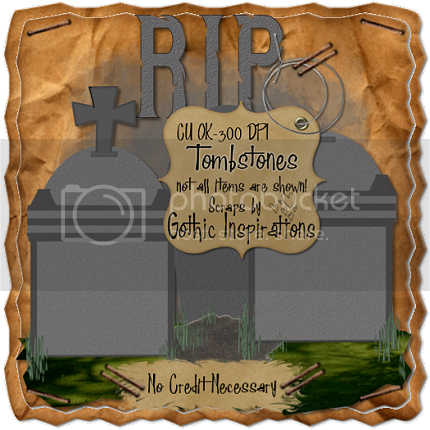 3 Full Sized Tombstones, 1 Grass/Lawn and 1 "RIP" Word Art. 1 Tagger Sized Tombstone Scene. Visit any of my stores below to purchase. Just click a blinkie.